Mini Rippers Trails is the progression between Mini Rippers and The Rippers. Your Mini Ripper is off their training wheels and wants to shred the trails of The Shore!! 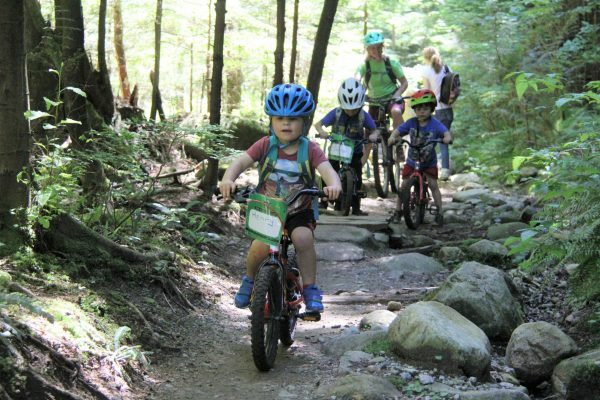 This camp explores trails in the local parks in Lynn Valley and the Demo Forest.